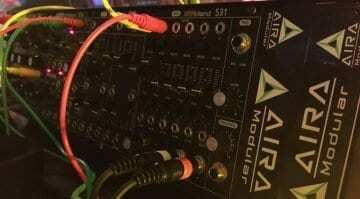 Remember all that fuss about those Adidas TR-808 trainers last year? It was a marketing concept by creative consultants Neely-and-Daughters. They insisted it was for real and when I spoke to Margo Neely at the end of last year she said that it’s still real and they were considering other brand possibilities before going to market. 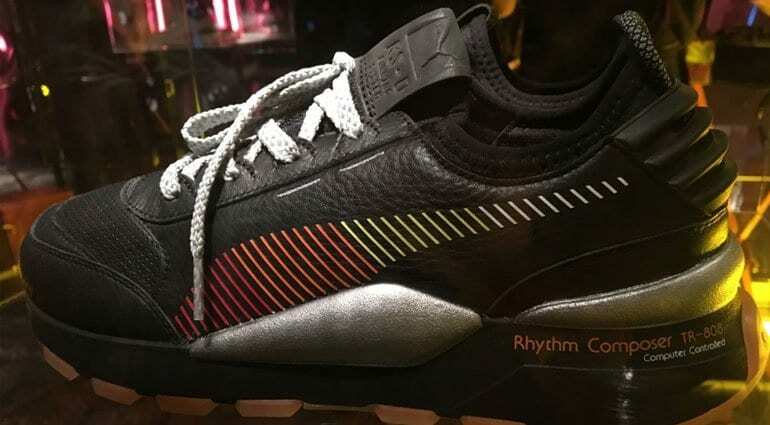 Meanwhile, Puma has got together with Roland to produce the Puma RS-0 Roland trainers. Is Neely behind this too or did Roland get bored waiting for something to happen? Does anyone know and, more importantly perhaps, does anyone care, but Roland and Puma have officially teamed up on a pair of trainers. They were announced at a Puma launch event in Berlin yesterday. 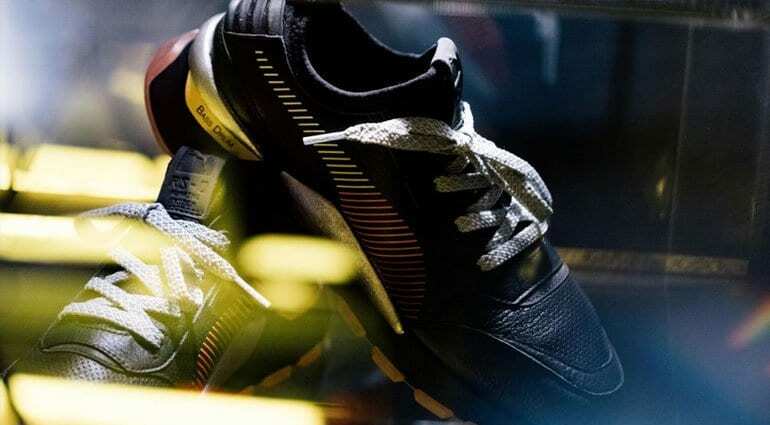 The one thing to note is that unlike the Neely concept the Puma trainers come with no sound making technology of any kind. It’s just a pair of trainers with so TR-808 colour accents and the words “Rhythm Composer TR-808 – Computer Controlled” printed along the heel. The sneaker features a premium leather black upper, micro-perf vents, 6mm flat reflective laces, reflective midsole details and signature TR-808 colors – red, orange and yellow, on the Formstrip. Familiar notes like “Rhythm Composer” and “Bass Drum” accent the midsole and compliment the orange-hued translucent rubber outsole. 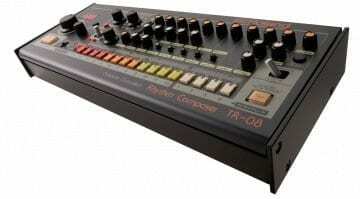 You can tell that Musikmesse is a tad lacklustre when the biggest news of the week is some 808 trainers. 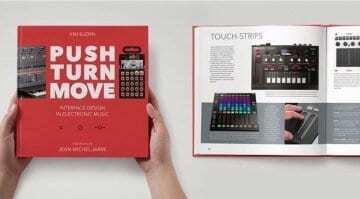 Official Roland and Puma announcement here. 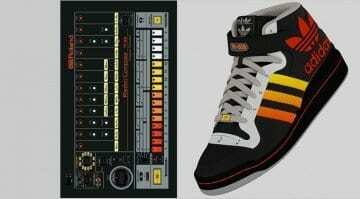 Adidas TR-808 sneakers are not real – it’s just for fun!